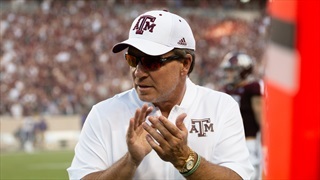 The culture surrounding team leadership has changed drastically since Jimbo Fisher took over. 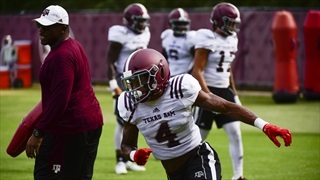 As spring ball begins, players like safety Keldrick Carper are quickly becoming a new wave of leaders for Fisher and his staff to rely on. 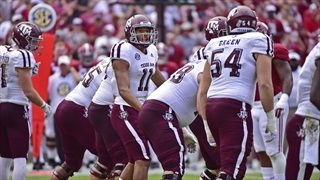 After a much-needed bye week, the Aggies travel to Starkville to clash with a tough opponent in Mississippi State. 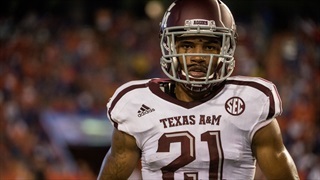 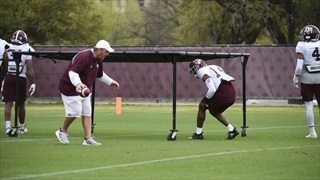 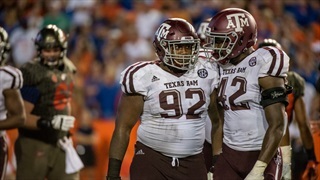 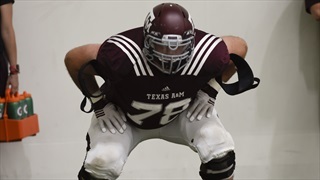 Billy Liucci identifies his players to watch as Texas A&M goes back on the road this week to play the Bulldogs. 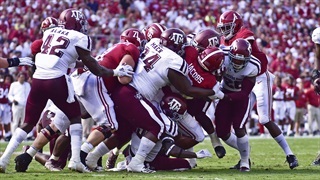 After falling to the Crimson Tide 45-23 in Tuscaloosa, the Aggies turn their attention to the struggling Arkansas Razorbacks. 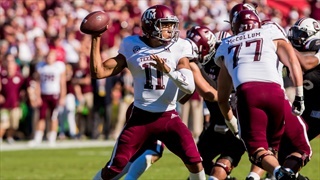 Billy Liucci identifies his players to watch during the Southwest Classic in Arlington. 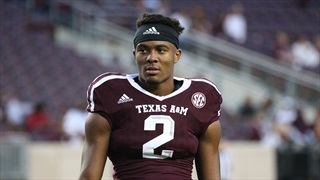 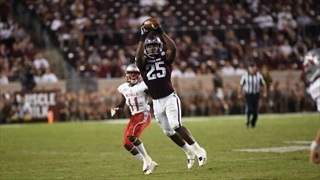 With a dangerous Ole Miss passing attack on the horizon, Texas A&M will need to defend the deep ball well and connect on a few shots of its own to pull out a win in Oxford. 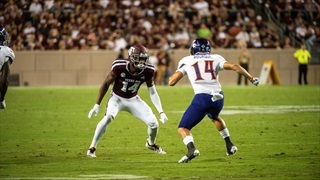 Billy Liucci looks at the key players in the Ags' matchup with the Rebels. 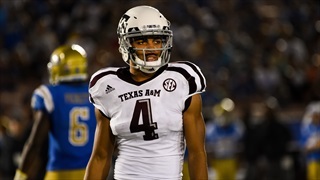 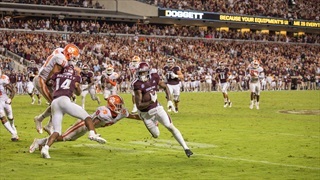 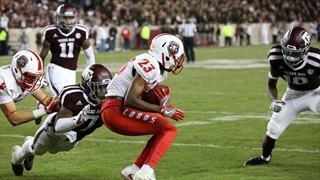 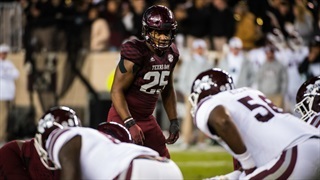 Texas A&M improved upon its 2016 defensive performance against Mississippi State on Saturday but still turned in its worst four-quarter showing of the season. 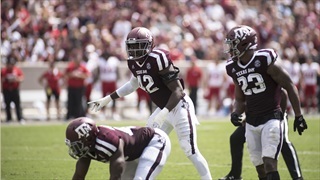 Billy Liucci breaks down the good, bad and ugly from the 35-14 loss. 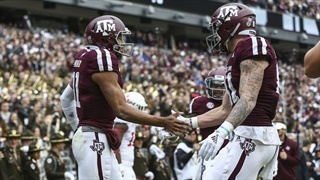 Coming off of Sunday's collapse at the Rose Bowl, the Aggies return to Kyle Field for the home-opener against Nicholls State. 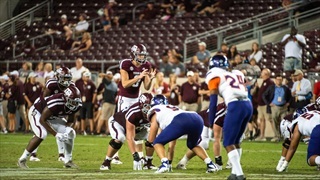 The Aggie quarterbacks and others highlight this week's edition of "Players to Watch."